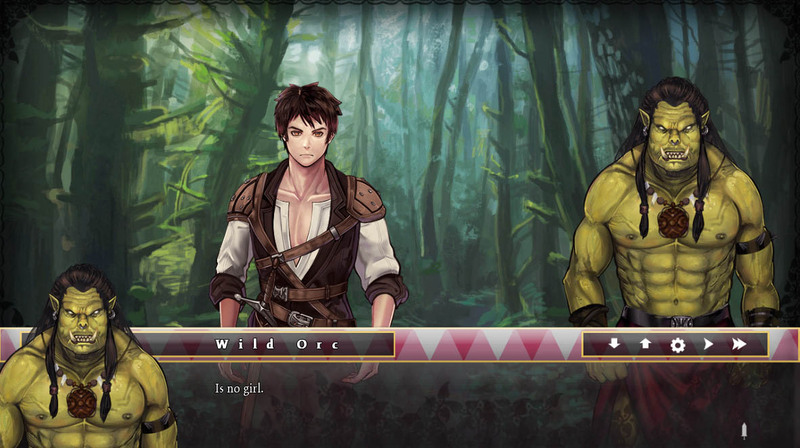 Description: Seeds of Chaos is a dark fantasy eroge made in Ren'py, inspired by the worldbuilding of Berserk, Dark Souls, The Witcher and other epic fantasy series', as well as the adult games Corruption of Champions, Legend of Queen Opala, and Slavemaker. The game is set in The Six Realms, the westernmost continent in the world of Solanse. Seven years have passed since the last Demon War, and the defeat of Lord Karnas at the hands of the forces of Light ushered in a new era of peace and prosperity for all the races of the six kingdoms. Evil never lies dormant for long, however, and in the shadows new threats to the tenuous peace begin to stir. Our contemporary, as a result of an easy misunderstanding and intrigues from the side of evil, falls into the fairy-tale world. Get to the house and live a peaceful life or choose the path of dark power that our hero will choose?